 Founded in 1984 by renowned restaurant industry veteran Ray Schoenbaum, Marietta-based Ray’s Restaurants, LLC, is comprised of Ray’s on the River, Ray’s in the City and Ray’s at Killer Creek. Each restaurant features an award winning menu with an emphasis on fresh fish flown in daily from the Atlantic and Pacific, house-cut chops, prime steaks and extensive wine offerings from around the world. “We want every guest to have an exceptional dining experience in a refined, yet warm and inviting setting,” says Ray. We look forward to you dining with us soon! Alex Bebiak grew up in Chicago and is a hospitality industry veteran with more than 20 years of restaurant management experience. 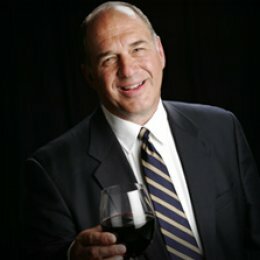 Bebiak studied at Northern Illinois University and has managed such notable restaurants as Bella Vista, Bacino’s of Naperville and Wildfire in Illinois. He was relocated to Atlanta with Wildfire, where he served as General Manager for four years.  He joined the Ray’s family in 2011 as the Operating Partner of Ray’s on the River and in 2015 became the Operating Partner for Ray’s at Killer Creek in addition to the River location.  He was recently promoted to Director of Operations for Ray’s on the River, Ray’s at Killer Creek and Ray’s in the City. Bebiak enjoys the energy and fast pace of the restaurant industry. His focus at Ray’s is to capitalize on the reputation the restaurant has built, while always looking for ways to continuously evolve the food, service and overall dining experience while adapting to the trending ways of the industry. While his title remains as “Director of Operations”, he defines his role as “Director of People.” He is incredibly passionate about his people and believes that creating a positive work environment is directly related to a positive dining experience for our guests. Ken Moe is an Atlanta native who earned his Accounting Degree at the University of Georgia. With decades of experience in accounting and restaurants, Ken was first introduced to Ray Schoenbaum while working at Restaurant Systems, Inc. during Ray’s time as a Wendy’s operator. Decades later, Ken found his way back to Ray when he was hired in Spring of 2018 as Chief Financial Officer for Killer Concepts Management Incorporated, including Ray’s Restaurants. 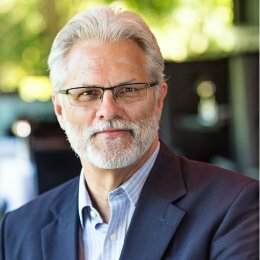 With a wealth of experience under his belt, including Liberty House Restaurant Corporation, South City Management Group, and his own CPA consulting practice to name a few, Ken is excited to continue to grow the Ray’s Restaurants brand through evolving trends, both operationally and financially. Faith’s motivation stems from her desire to combine analytical skills with training and development. Having worked for Hillstone Restaurant Group for over 15 years in several positions truly helped her cultivate and shape many aspects that are important to every successful business, while building a foundation of excellence. Faith worked in many locations while with Hillstone, from NYC to Miami to Atlanta, allowing her to understand the many different needs of various demographics and infuse new techniques. 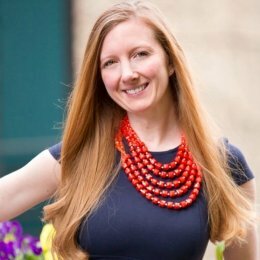 “My passion for the training and development side of operations started early in my career, as I was captivated by the implementation of systems and soon wanted to learn every detail and nuance” says Miller. From there she grew a profound desire to share this knowledge and grow her team similarly. This drive is exactly why she joined the Ray’s family in 2016 as corporate trainer. Her focus at Ray’s is to embrace the family feeling and build cohesion throughout all three stores. Faith’s daily goals are to initiate and implement standards for delivering state of the art service, and continually grow and develop each individual, all while adapting to the evolving trends of food and operations. Faith’s dedication to the business and her people are directly related to creating that perfect experience for our guests. Ugo landed his first restaurant job in a Japanese steak and seafood restaurant as a prep cook while he was in college pursuing a business degree in finance. He found this job to be so rewarding that he stuck with it throughout college. Upon graduation, Okpareke moved to Atlanta to secure a job in finance but also held part time positions at foodservice establishments such as Simon’s Seafood, L&N Seafood and The Crab House. After disappointing job searches in the health and financial industries, Okpareke found solace in the restaurant business at Ray’s on the River. 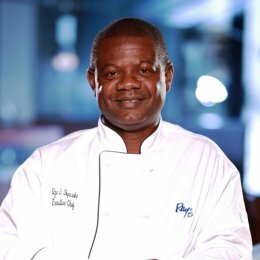 After holding several positions at the restaurant such as lead line cook and trainer, Okpareke became the longest serving sous chef in Ray’s history. His culinary development along with his strong personnel and financial management skills make him highly qualified for his new position as executive chef of Ray’s in the City in 2010. 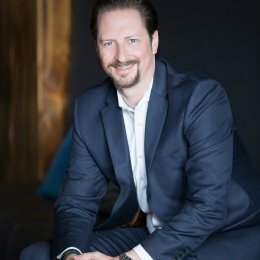 After a successful 5 years serving as executive chef, Ugo moved to our corporate office, where he now serves as our Director of Purchasing, This position has allowed him to oversee the sourcing of equipment, goods and services, while managing all vendors and maintaining our quality standards. 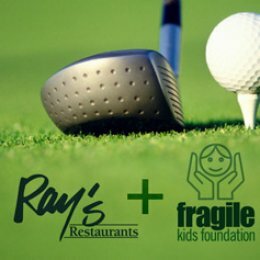 Since 2005, Ray’s has partnered with the Fragile Kids and RACK Foundations to raise money for medically fragile children, and their families, for equipment, medical supplies and other support that is unattainable due to insurance restrictions or financial limitations. Ray’s is a proud sponsor of ‘The Derek Rackley Annual “Fore the Kids” Golf Classic,’ which serves as a fundraiser for the Foundations. Each year Ray’s on the River hosts, and our employees volunteer, for the children for Breakfast with Santa. For more information on the Fragile Kids Foundation, please click here or contact Jill Gossett.